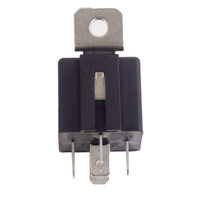 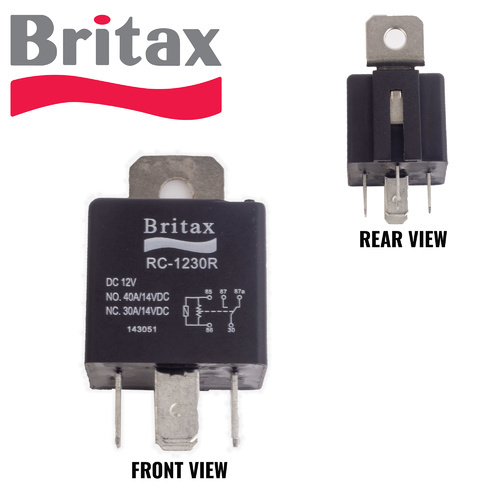 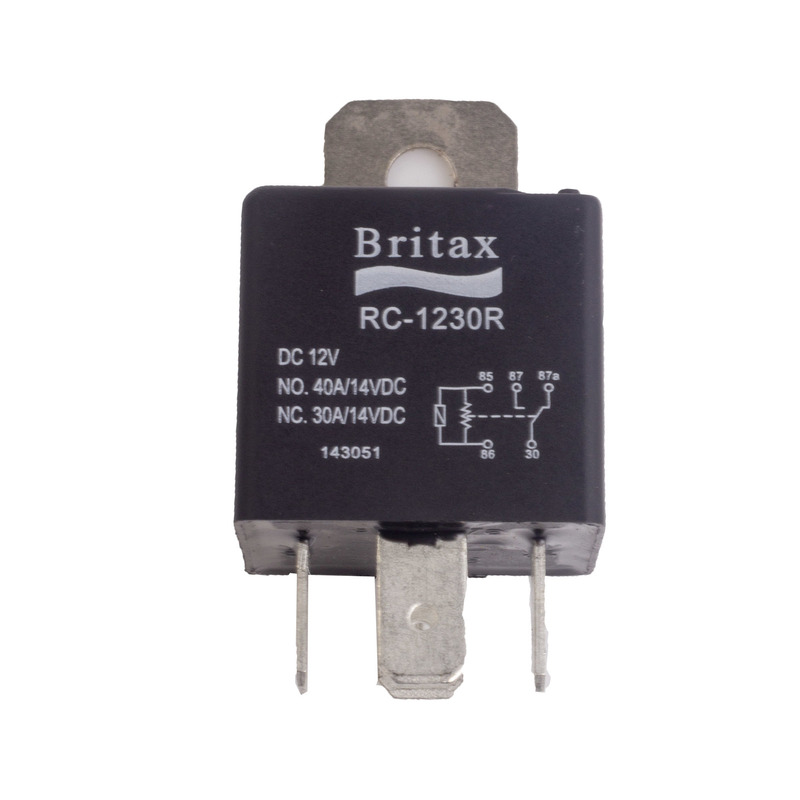 Britax produce exceptional quality relays that are used as OEM equipment and by many independent workshops world wide. 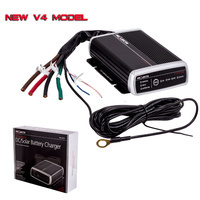 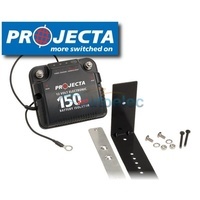 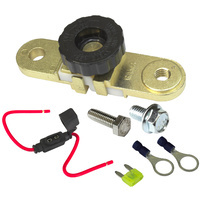 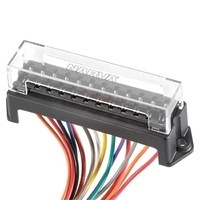 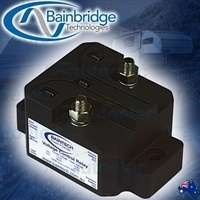 Suitable for use for replacement of original equipment and for installation of aftermarket accessories. With new features to suit more applications and new epoxy sealed relays with resistance to water and dust ingress. 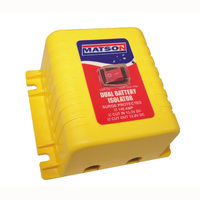 Applications include; mining, marine, agriculture and heavy industrial.